Learn about the programs, services and initiatives we provide to improve the health and wellbeing of Moira Shire residents. 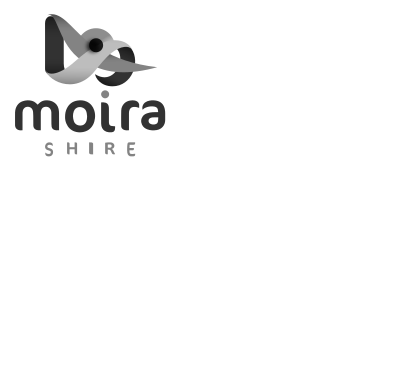 Click here for further information about building and planning in the Moira Shire. There are four Community / Neighbourhood Houses across Moira Shire that offer a range of services for the local community. For further information about our waste management, environmental programs and assistance as well as energy and water initiatives. Find out about the programs and services that help protect public health and amenity in Moira Shire. Find out about the services we provide 24 hours a day, 7 days a week to support local and visiting new parents and children from birth to school age. Information about lost, found and adopting pets, livestock and wildlife issues and services and registering your pet or domestic animal business. Rates and charges are annual payments made by property owners to help Council meet the costs of providing services and maintaining assets on behalf of the community. Rates and charges are determined through the Annual Budget. Report a streetlight fault here directly to Powercor who maintain our public lighting.